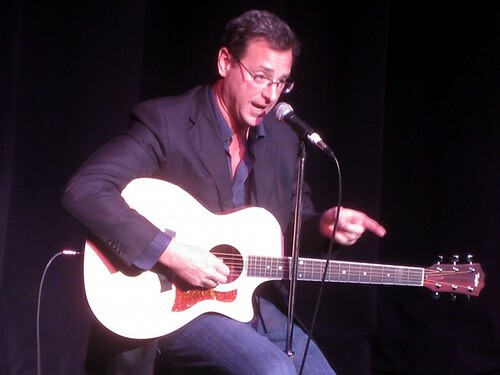 this past Friday night Bob Saget returned to San Francisco to perform a one night set at the Warfield Theater. Many of you may be mumbling to yourself – “gawd. I hated that guy on America’s Funniest Home Videos” or maybe you’re crooning what a crush you had on Uncle Jesse watching that show in the late 80’s to mid -90’s – whatever your opinion is of Bob outside of his stand-up will surely be destroyed and covered with jaw-gaping astonishment as this guy is extremely funny and extremely messed up in the head. The guy ain’t right!